The majority of the people take painkillers whenever they feel pain. Relying on drugs to deal with pain is very common in traditional western medicine. There are many effective drugs available for purchase nowadays that provide relief for every types of pain. However, for some people painkillers is not the solution. Certain health problems and drug interactions make some individuals stay away from these medications. Also there are people who prefer natural methods and this is what alternative pain relief is about. For the back pain or pain associated with limb or joint problems physical therapy can be an option. It can ease pain and improve movement or ability. The techniques used in physical therapy are wide-ranging but the main idea is applying physical force and doing special movements to stretch muscles to an extent when they will start to function properly. After first 3-4 sessions pain can increase but then it will gradually get better. Acupuncture is an ancient form of treatment originally from China. It involves the use of small thin needles that are inserted to certain points all over the body. It is believed that by stimulating these points with needles the body’s energy flow is altered and adjusted in a way to help overcome the pain. Although there is no scientific explanation to that, clinical tests have shown that acupuncture can effectively treat many medical problems. Biofeedback therapy uses the power of your mind to gain awareness of many internal body processes, like heart rate and body temperature, and control them. This is done with the help of electrodes attached to you and computer that shows information on activity of physiological functions of your body. The main goal of biofeedback is to make your mind and your body relax. This can be achieved by various relaxation exercises, like deep breathing or guided imagery. This is somewhat similar to meditation. Biofeedback was proved to relieve back pain and migraine. Electric stimulation is used to treat muscle spasms, injuries and other types of pain. A special device generates impulses and delivers them through electrodes that are attached to the skin. This provokes muscle contraction and improves circulation. Transcutaneous Electrical Nerve Stimulation unit (TENS) is a type of electric stimulation used for pain therapy. To use TENS you need a prescription from your doctor or physical therapist. 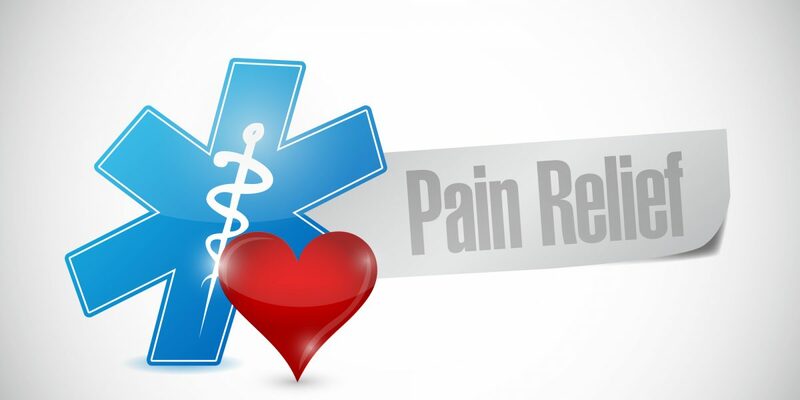 This is not the full list of alternative pain relief methods, but those described above are the most common. So instead of taking Tramadol you can try any of these methods as they were also found to be effective and relieve your pain in natural fashion.